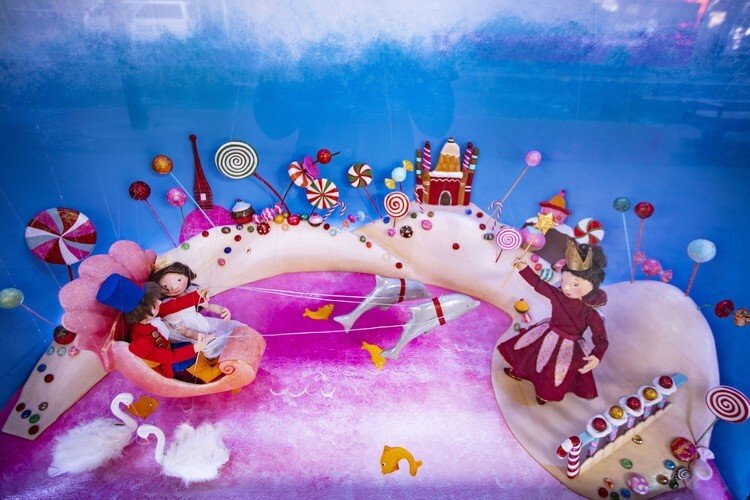 The animated Christmas windows of Smith & Caughey's Queen St store tell the beloved story of The Nutcracker, the tale of Clara and a wooden nutcracker who takes her on an enchanted journey through the Kingdom of Sweets. In the evenings twinkling lights come on to make the free experience even more magical. For many children and adults alike, it's not Christmas until they've visited the windows.